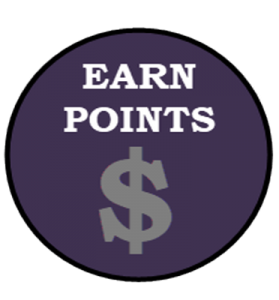 Off Road Skateboard – Do you have what it takes? 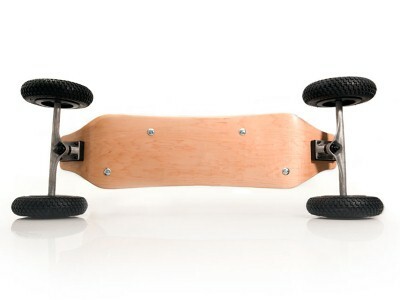 To take the enjoyable as well as experience to the next degree, people are now resorting to these off-road skateboards. Unlike the normal skateboards that are mostly made use of on the smooth surfaces on the roads, these ones are developed to deal with the tough terrains. Image yourself experiencing a muddy patch, meadows, or gravel? Or possibly you are thinking riding via sand, dirt and also rough concrete? Lately there have been some powered hill boards getting grip in the board fanatic globe. Little gas or electric motors connected to enable mountainboarding to be done on level ground or to climb up hills instead of simply declining. Several DIY E-Mountainboard Builders are frequently establishing brand-new drivetrains for their boards with electrical motors, matching the power of tiny bikes, becoming the norm. Join the rankings of the adventure seeker with one of our Off Road Skateboards today! Thrill Seeker? 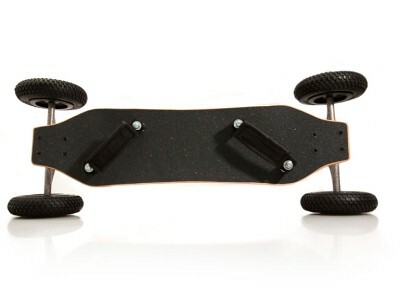 You need this Mountain Board Now! 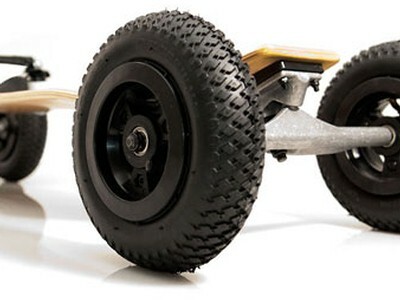 This is an outstanding off roadway longboard cruiser. This deck can go basically everywhere you intend to. Massive pneumatically-driven tires enable a smooth trip over a variety of surface areas. 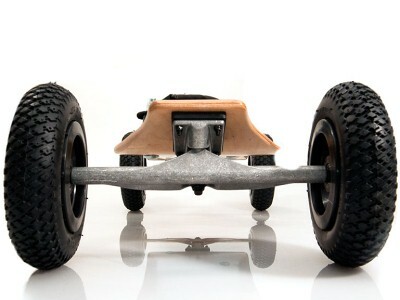 Bonus wide trucks and expanded wheelbase give the off road skateboard fluid maneuverability. Comes with a 32″ Maple laminated deck. Get these while you can! Anyone looking for a mountain board or an all terrain skateboard has come to the right place!